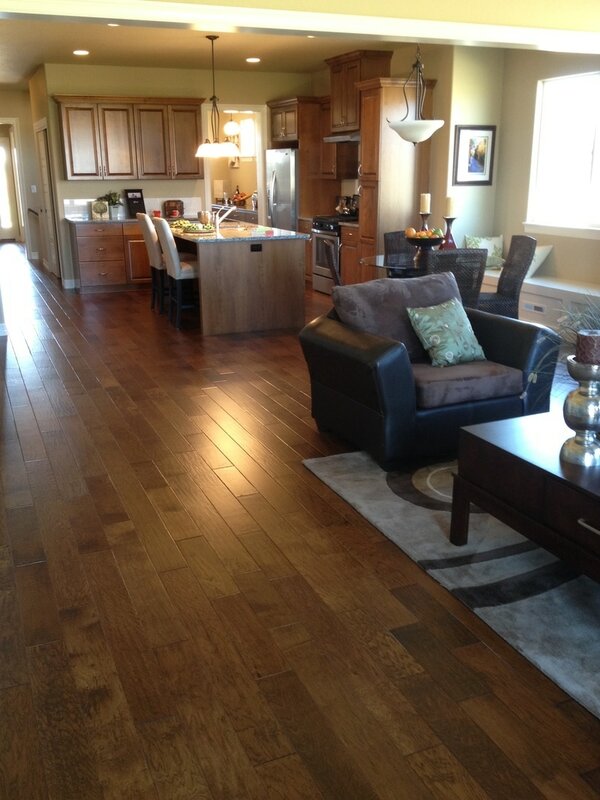 Providing the best hardwood flooring services to Fort Collins for 15 years. ​Siena Wood Floors is a family-owned business which is dedicated to supporting our local community. Most of the team was born and raised in Fort Collins and we love it here! We use local supply partners whenever possible. We are members of the Home Builders Association. We are fully insured. 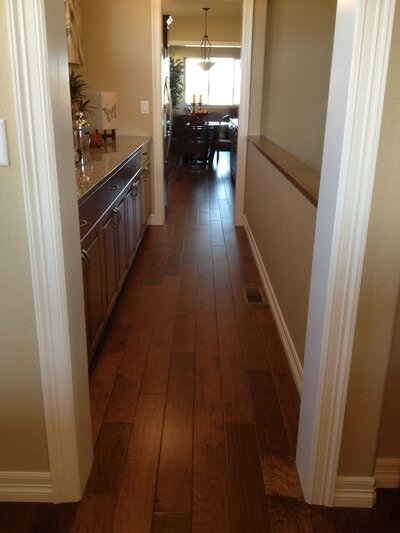 With Siena Wood Floors, you will have the best people in the business taking care of you! 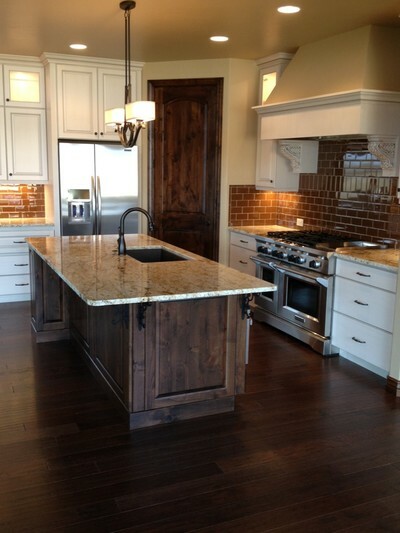 Come visit our beautiful showroom at 4562 Denrose Ct. Unit # 3 or call us today to schedule a free in-home quote. Our showroom is open Monday through Friday from 8:00 a.m. to 4:30 p.m. We are available weekends or late evening hours by appointment. ​We use only the best wood, stains and finishes and trust only the most talented and professional technicians to put them in your home or business. We will be there for you through the entire process including floor design, wood stain and finish selection, site preparation, installation, project completion and long-term care for your new floors. We know that having craftsmen in your home or business can be nerve-wracking. We will put your mind at ease and strive for your utmost satisfaction - we've got you taken care of. Your time and money is valuable and we know it. We offer our premier products and services at a fair price and are extremely efficient and reliable. 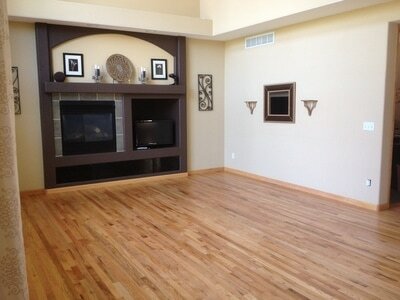 Regardless of whether you have a large-scale installation or a smaller refinish, you deserve our complete attention. We do what we say we're going to do when we say we are going to do it. 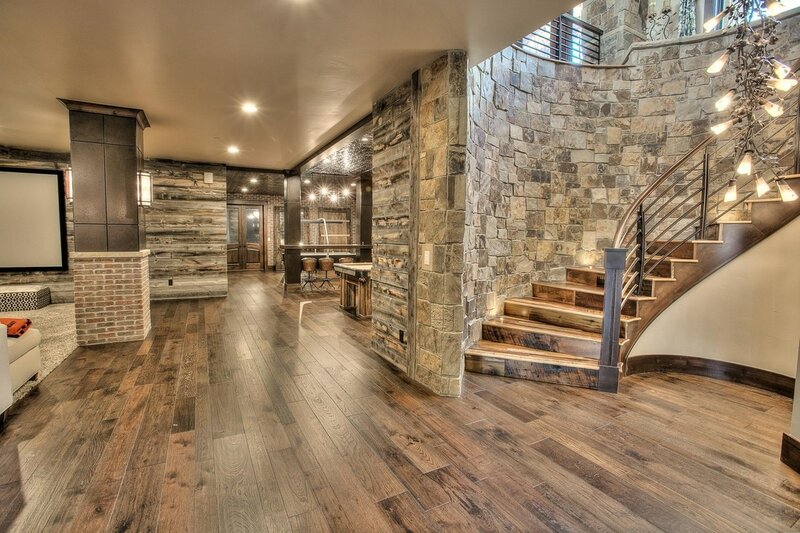 Our commitment to these three principles means that you will receive individualized support selecting the artistic flooring design and detailed finishes that fit your lifestyle. 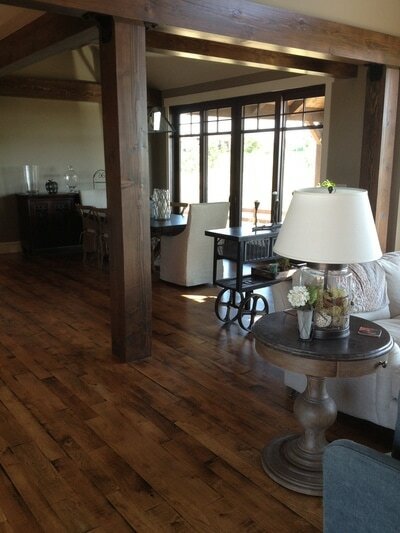 Your floors will be installed by a team of professionals who promise a beautiful and durable floor which will provide many years of enjoyment.